The Anatomical Volume Shape Of Human Liver, Which Examines The Stethoscope. 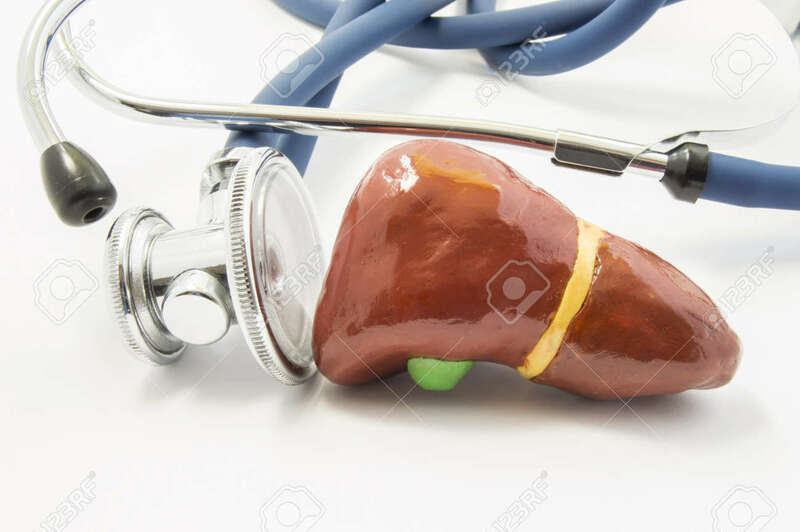 Concept Photo To Indicate The Determination Of Liver Function, Laboratory Tests, Diagnosis, Treatment Of Liver Diseases Royalty Free Stok Fotoğraf, Resimler, Görseller Ve Stok Fotoğrafçılık. Image 89407627.